Police have put the final death toll from the Grenfell Tower fire at 71. All bodies are now believed to have been recovered and identified after five months of thorough investigation. Among the victims of the blaze on June 14 was stillborn baby Logan Gomes, while the oldest identified was an 84-year-old woman. “It is vital that our search and identification operation was undertaken in a manner that families and loved ones could have complete confidence in,” Metropolitan Police Commander Stuart Cundy said. “I have been clear from the start that a priority for us was recovering all those who died, and identifying and returning them to their families. Cundy added it is “highly unlikely” there is anyone left in the 24-story tower. 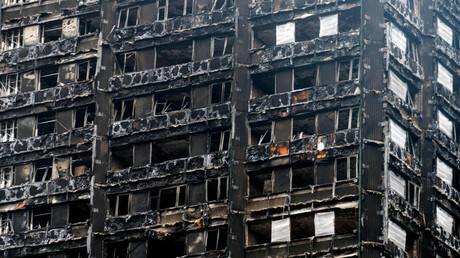 The Met received thousands of calls for missing people in the aftermath of the Grenfell disaster, with one individual referred to officers 46 times. “Even the slightest differences in spellings had to be thoroughly investigated and reconciled. Until that process was complete those people continued to be regarded as missing,” Scotland Yard said. More than 130 families left homeless by the disaster are still living in hotels. That is despite Prime Minister Theresa May pledging survivors would be relocated within a few weeks. 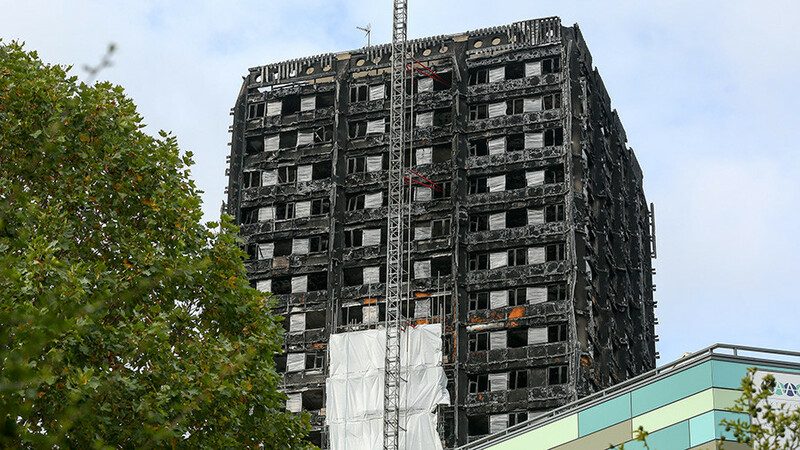 Communities Secretary Sajid Javid told the Commons at the beginning of the month that efforts to rehouse victims had been “painfully slow,” as just 26 out of 204 Grenfell Tower and Grenfell Walk families have been permanently settled. A number of the Grenfell victims have been publically identified for the first time. Victoria King, 71, and her daughter Atala, 40, were the last to be named. Relatives said they were found lying side by side. 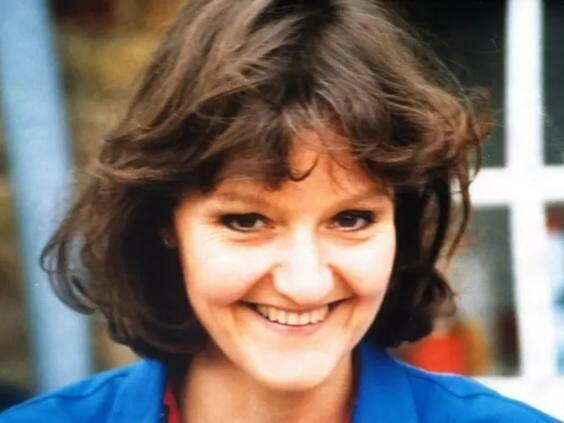 “Some comfort can come from the knowledge that she and Alexandra were devoted to one another and spent so many mutually-supportive years together,” the family said in a statement. 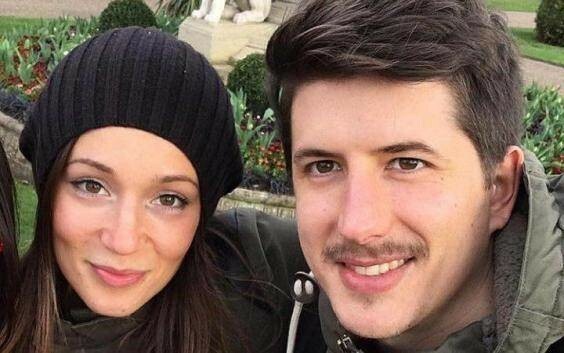 Italian couple Gloria Trevisan, 26, and Marco Gottardi, 27, had only recently moved into a flat on the 23rd floor. According to Italian media, Trevisan called her mother at around 3:30am to tell them the building had been engulfed in flames. “I am so sorry I can never hug you again. I had my whole life ahead of me. It’s not fair,” Trevisan said, according to Italian newspaper La Repubblica. 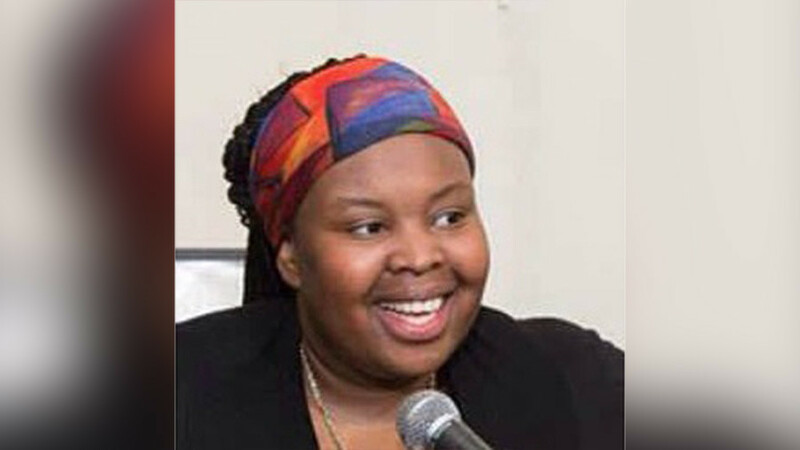 Artist Khadija Saye, also known as Ya-Haddy Sisi Saye, died from smoke inhalation and burns while on the ninth floor of Grenfell. Saye, who was described as a “wonderful young woman” by Tottenham MP David Lammy, was due to feature in a BBC documentary about her work, which was also being showcased at a major biannual art exhibition in Venice. 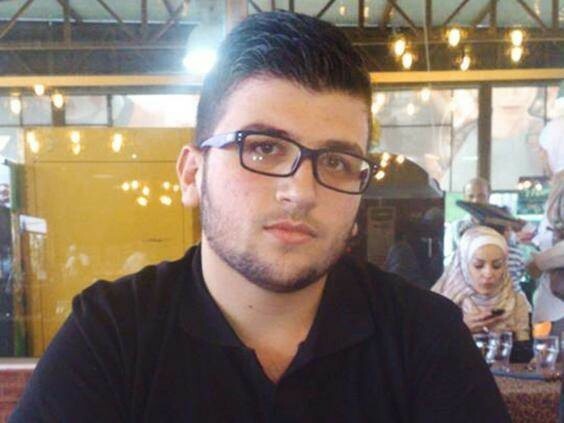 Syrian refugee Mohammed al-Haj Ali, 23, was the first casualty to be formally identified by police. 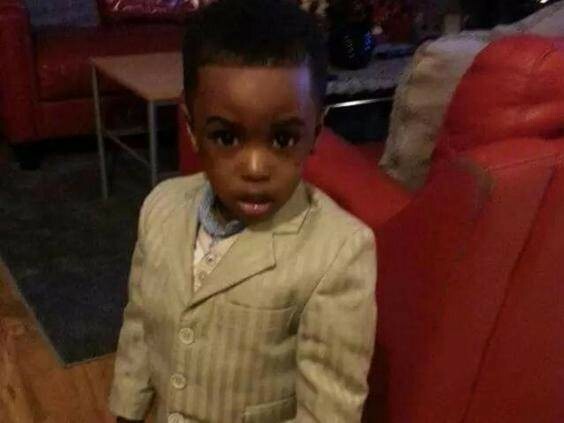 His funeral was attended by his family and London Mayor Sadiq Khan.